Giving you the knowledge and practical skills necessary to conduct psychometric tests fairly and effectively, this qualification is the ‘industry standard’ for competence in using psychometric tests of ability and aptitude in organisations and related settings. 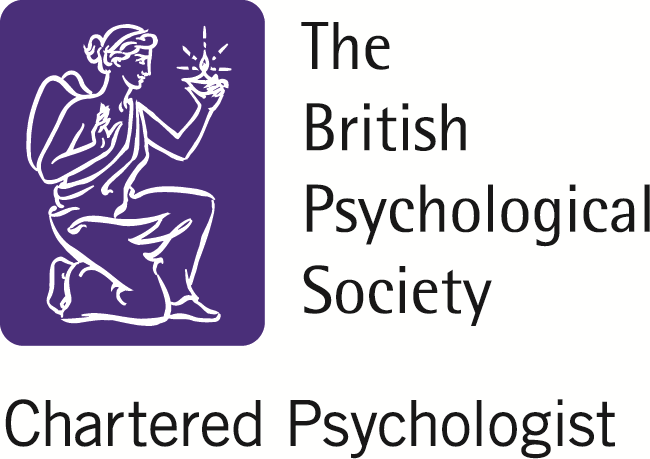 Accredited and verified by the British Psychological Society, the Test User Ability – Occupational (formerly ‘Level A’) qualification is internationally recognised and gives you access to over 150 tests from over 15 UK publishers, including paper-based and online materials. An introduction to tests and testing What are psychometric tests? Test User Ability can be delivered through distance learning, public and in-house courses. Distance learning allows you complete flexibility in how you study for the Test User Ability qualification. As all learning and assessment is carried out at a distance, this option also means that no travel is necessary – it could not be more convenient! You can start the course when you want to and work at a pace to suit you. Throughout the course you will make use of Campus Online, our active learning website, giving you plenty of contact with your tutor and fellow course delegates. The website will support your learning, provide a mechanism for responsive tutoring, encourage communication with peers and enable you to monitor your own progress. The knowledge-based part of the course is contained in a high quality course manual, with the active learning website providing flexible support — enabling you to learn in a manner that best suits your personal style. The knowledge-based part of the course will be assessed online as you work through the units. Assessment of practical skills in test administration and feedback is done online (e.g. via Skype) and also through a written case study. For the Test User Ability distance learning course most people will require 5 to 10 hours to complete each of the seven units. For answers to frequently asked questions about the Test User Ability course please click here. In-house courses allow you to customise the Test User Ability course to your specific needs. Our consultants will work with you to construct the course that is right for you, deliver the course through high quality face-to-face training and support delegates through their post-course assignments. Benefits in learning, skill sharing and team building from sharing the training experience with colleagues. Please contact us to enquire about your in-house Test User Ability course. Our public courses are run in conjunction with Pearson TalentLens at their central London offices. For more details of public courses, please see the TalentLens website.